Chiropractic treatment is suitable for treating many sports injuries, including those from skiing and snowboarding. Active Health Chiropractic Clinic treat many keen snowboarders, and new patients can take advantage of our Health Pass Voucher here. Chiropractic treatment can treat many types of sports-related injuries, from neck pain, back pain, headaches, hip and knee problems, pain down the leg, pain between the shoulder blades, and numbness or pain in arms or legs. 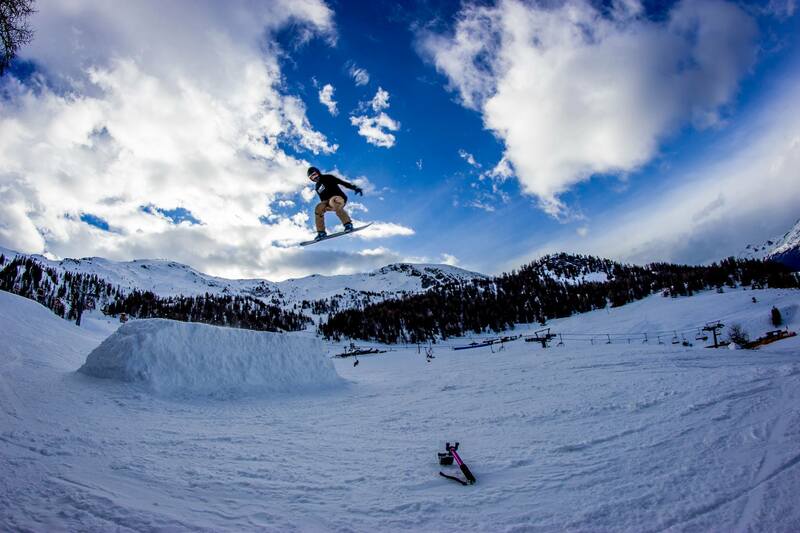 We spoke to Wesley Meadows, snowboarding pro and owner of Hampshire-based Nexus Snowcamps, to find out more about how chiropractic helps in his snowboarding career, and his top tips for snowboarders. My name is Wesley Meadows, I have been snowboarding for best part of a decade since moving to the UK from South Africa. I live in the mountains (Switzerland, Italy, Austria) during the winter seasons and then in France, Brittany during the summer. Extreme sports has always played a very important role in my life from a very young age – I remember my father bought me an off-road motorbike at the tender age of 5 years old. This was my first taste of “freedom”, ever since that first day, I have always explored new and exciting ways to challenge myself and discover new ways to see the world. I would surf and skate pretty much every spare second that I had after school. After moving to the UK, my love for snowboarding was established whilst on a family trip to Scotland; 3 or 4 trips to the Alps later I enrolled myself into a BASI (British Association of Snowsport Instructors) snowboarding course. After successfully gaining my Level 2 certification I landed work in Europe. My love and passion for snowboarding has given me the chance to explore countries I previously would never have visited, and incorporate my love for traveling into my “job”. After working for various companies, I decided it was time to start my own adventure with my partner. It took us a good year and a half of research to get to the point that we were comfortable with starting Nexus Snow Camps. We now offer coaching for all ability levels in some of the most incredible locations across the globe including Italy, Norway and Japan. Along with the amazing locations, we have assembled an incredibly talented team of coaches with a wealth of experience in skiing and snowboarding. Wes demonstrates the Shifty Backside 180! What is the best place you have snowboarded and why? (BEST KEPT SECRET) The best place that I have snowboarded would have to be Valle D’Aosta which is located in the northwest of Italy under the shadow of Monte Bianco and the Matterhorn (separating Italy and Switzerland). The area is host to many incredible resorts which offer a myriad of different options when looking to go skiing or snowboarding. From glacial backcountry trips to wide open sweeping pistes, Valle D’Aosta offers everything and more. The area is steeped in history dating back to Roman times, so there is a little something for everyone. We have made Aosta our base and hold several Nexus Snow Camps trips here as it allows us to reach over 10 different resorts within an hour’s radius. Any injuries suffered during your winter sports career? Skiing and snowboarding is inherently a dangerous sport whichever way you look at it. With people reaching speeds in excess of 60-90km an hour, there are bound to be instances where injuries ensue. I have been a victim of a host of injuries over the last 8 years, with the most debilitating injury being a hairline fracture of my L1 and L2 vertebrae alongside a trapped sciatica nerve which has continued to haunt me to this day. Luckily I have a family chiropractor which has been a god send in my rehabilitation over the years – I couldn’t recommend the practice enough. Alongside the chiropractor helping me ease my pains I have taken it upon myself to practice yoga as much as possible, which has given my back new found strength and flexibility. When I manage to keep up with the routine of yoga, exercise and seeing the chiropractor (every so often), I can manage the injury perfectly fine. 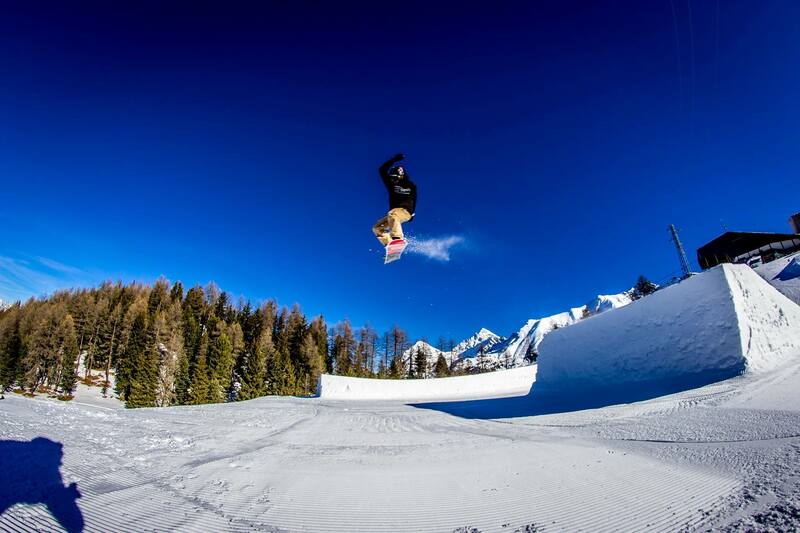 What are your top 5 tips for snowboarding? Be confident in your abilities – If at first you do not succeed, try again. Understand that everyone has to start somewhere, practice makes perfect. It takes one little thing to just ‘click’, then it all seems to make sense. How can I get into snowboarding with Nexus Snow Camps? Nexus Snow Camps was formed from our love of the mountains and our passion for snowboarding & skiing. We have hand-picked a team of coaches with the highest qualifications and experience that guarantees we will have you riding the mountains without limitations in no time at all. We cater for all ability levels and pride ourselves in having a perfect track record with previous clients. Whether you are a complete beginner, looking to improve your carves, hit the park or explore the backcountry we have the perfect formulae that will allow you to excel in any discipline you wish to progress in. For the festive period we have decided that a Secret Santa was in order, and we are giving away a FREE holiday to one lucky person. ← Have you got a ‘bad back’?